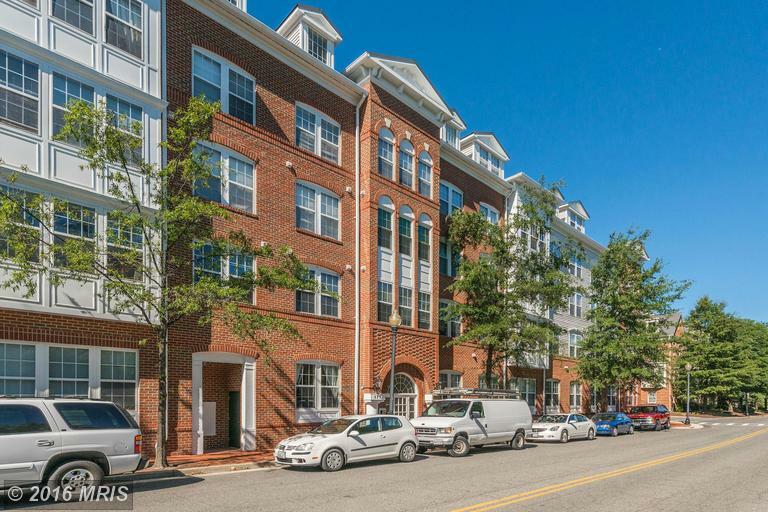 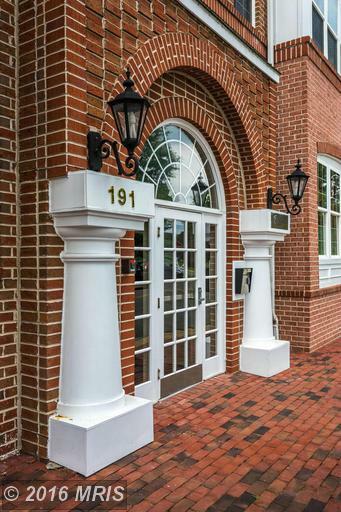 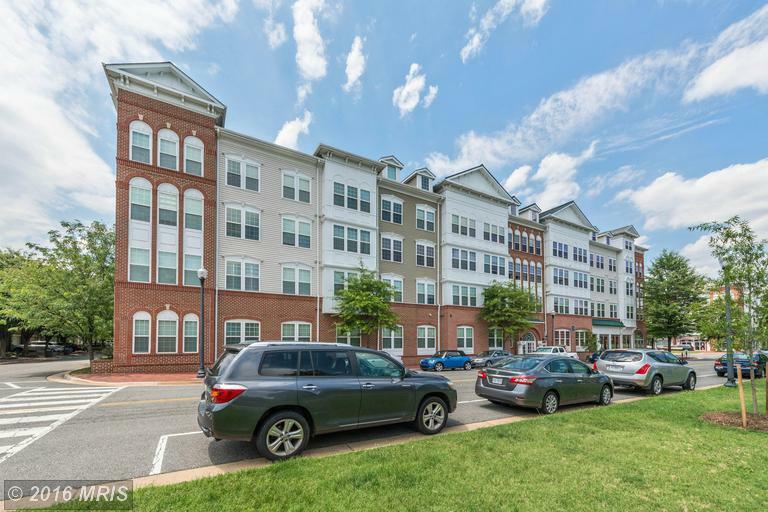 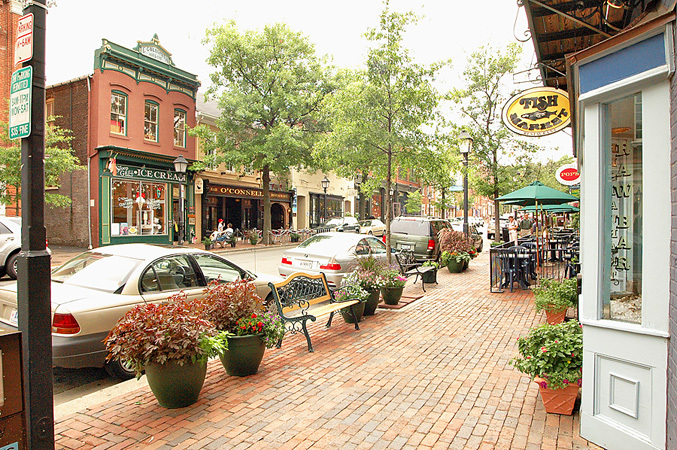 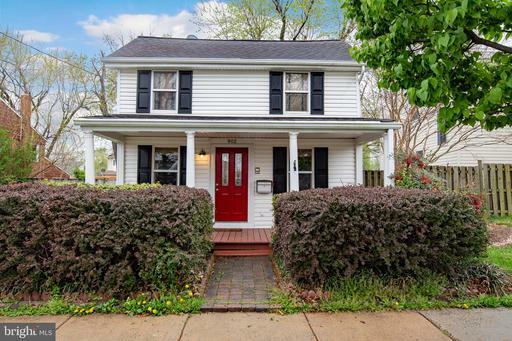 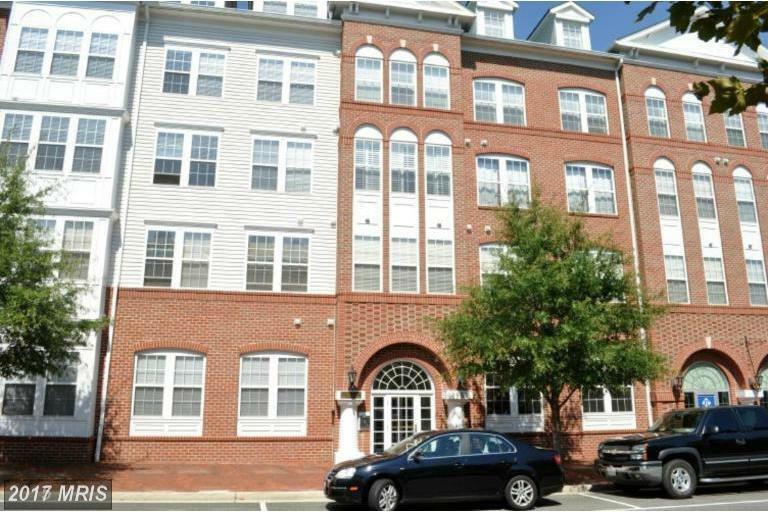 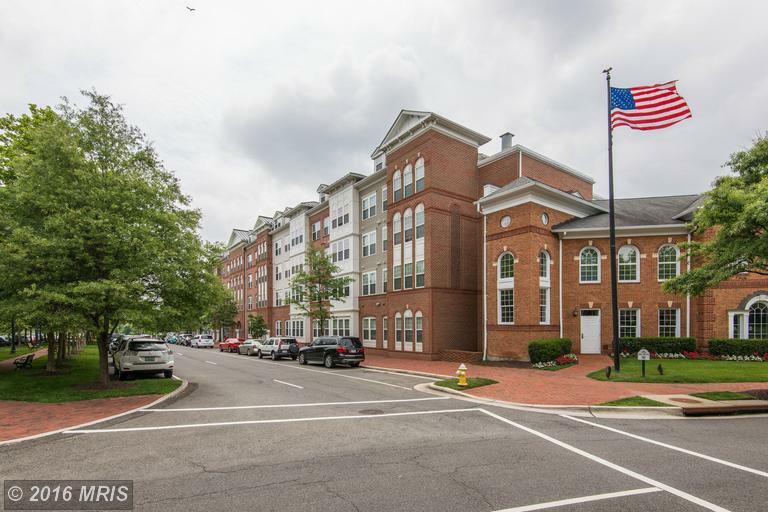 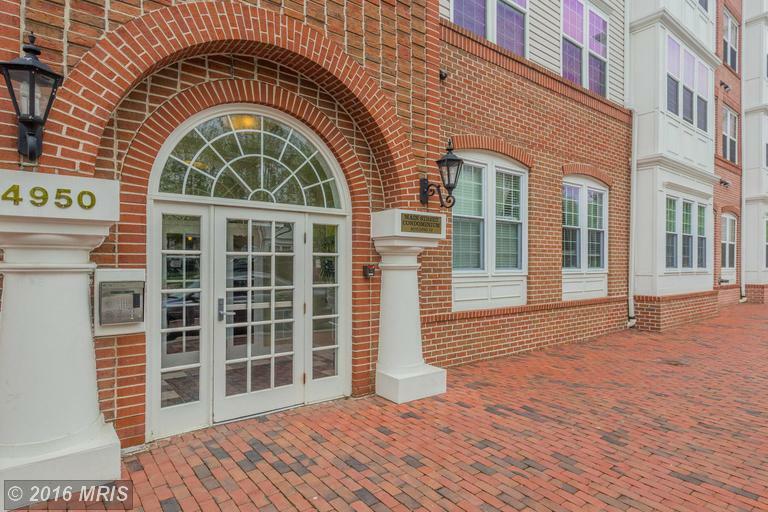 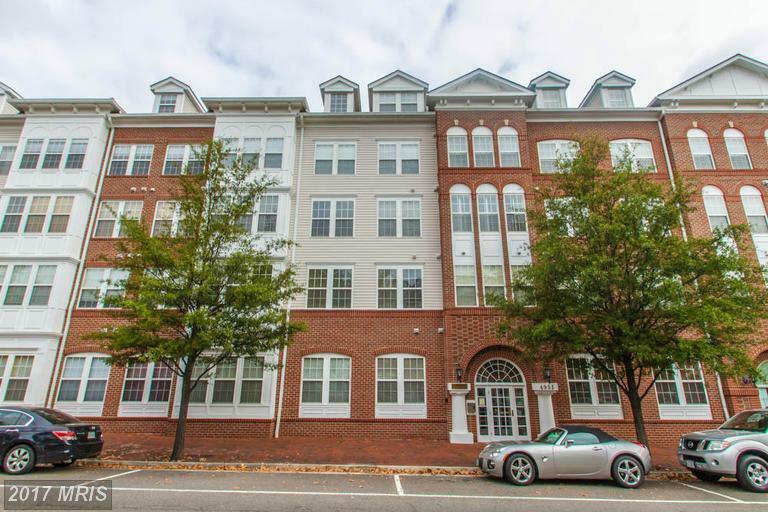 When the time comes to sell your condo at Cameron Station in Main Street, it’s smart to take a look at what garden-style condos have sold at Main Street in Alexandria, Virginia. 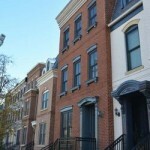 That can give a seller a starting point for determining your Brick and Siding Colonial’s value. 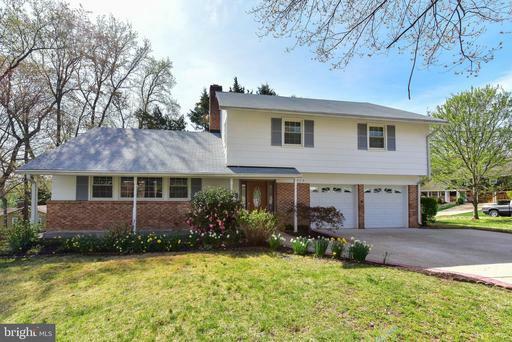 Contact us to get a free and more accurate assessment of your home’s value. 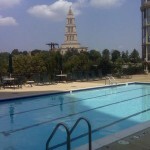 We can also prepare a marketing plan to show you how we plan to get you the best price as quickly as possible. 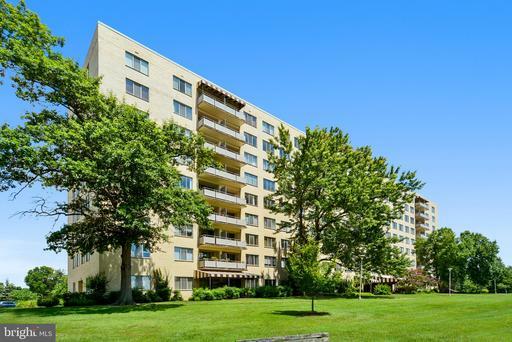 the most expensive property on the market is 4951 Brenman Park Dr #205.
the least expensive property on the market is 4951 Brenman Park Dr #303. 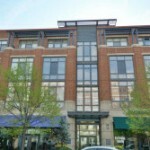 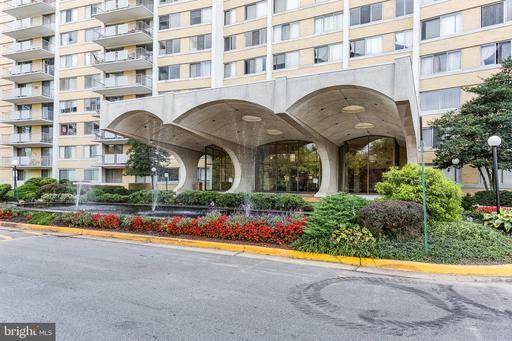 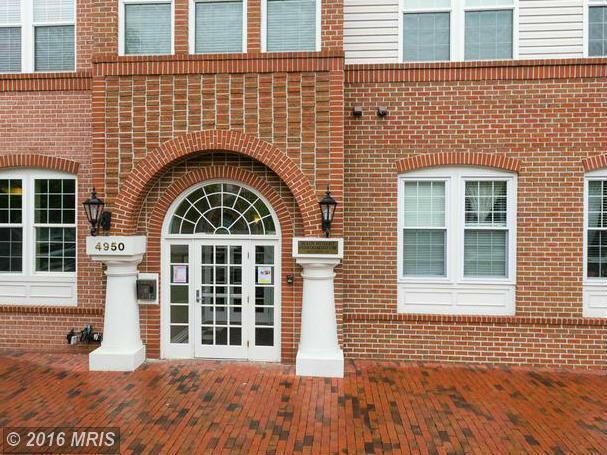 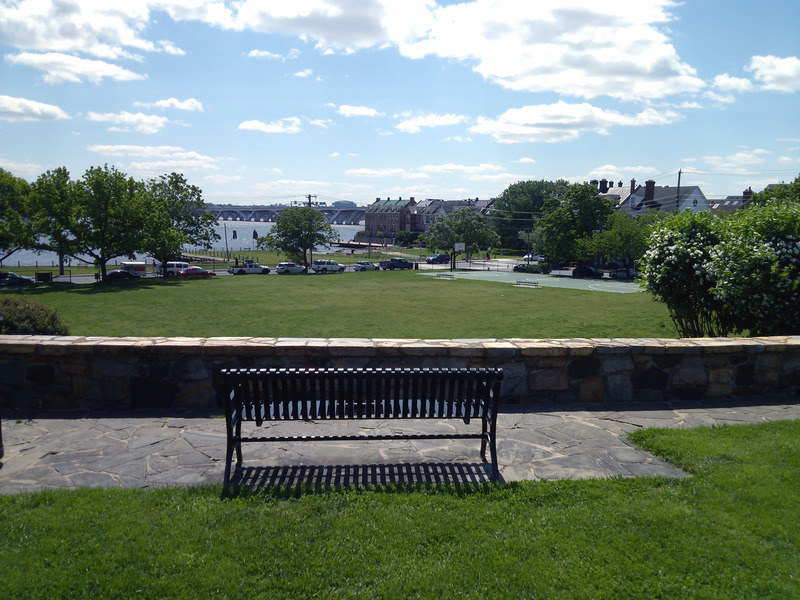 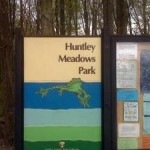 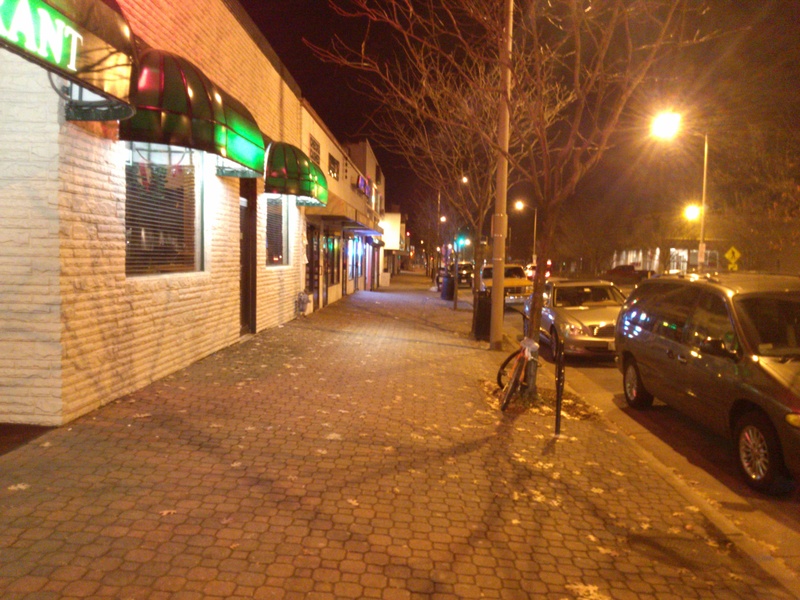 4951 Brenman Park Dr #303 is currently listed for $320,000.